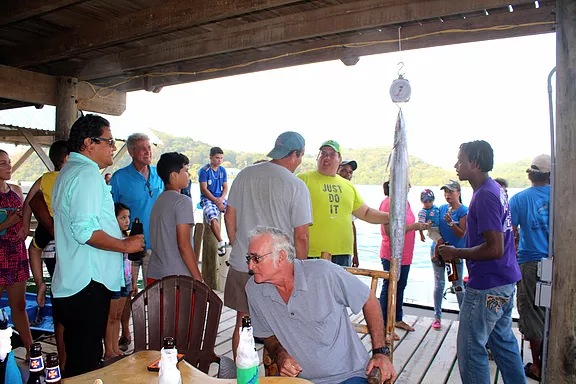 Our Yearly Fishing Rodeo attracts fisherman from all parts of the island..
Each year our teams are getting bigger and the winnings getting larger. 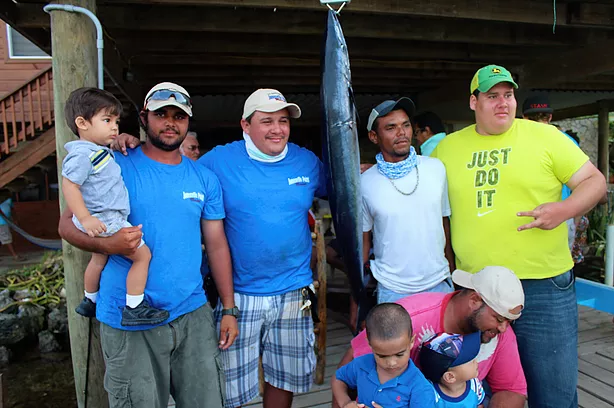 This is a great time to visit the marina and be part of the excitement. 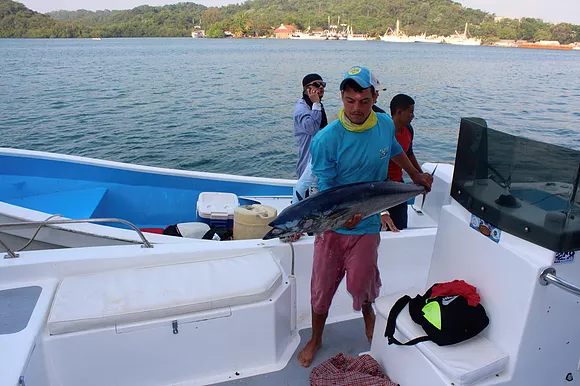 Partnering with local fishing guides, staying at the marina is the perfect spot to get out early in the mornings or whenever you choose. 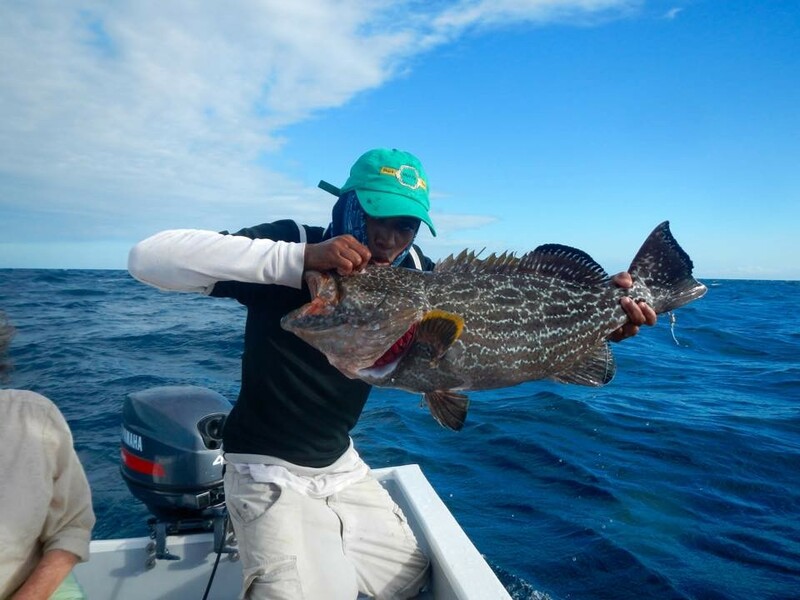 We are the perfect location to head out to what some consider the best sports fishing in the Caribbean. 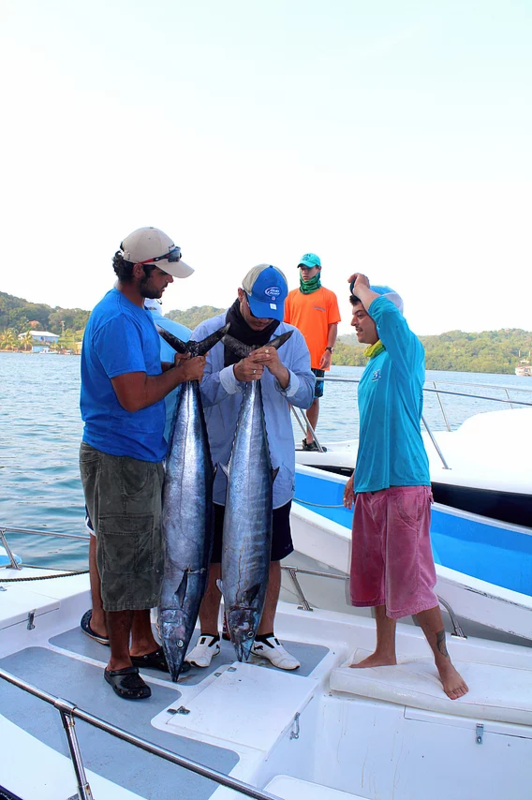 Roatan’s commonly caught fish are Wahoo, Tuna, Barracuda, Mahi Mahi, Grouper and amy more. 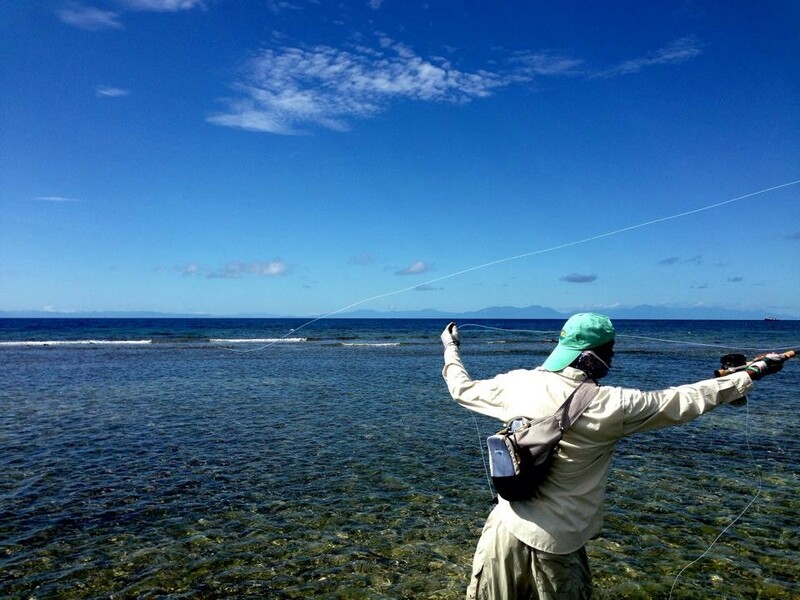 Minutes away from the east end’s best fly fishing for Permit, Bonefish and Tarpon in the turtle grass flats.